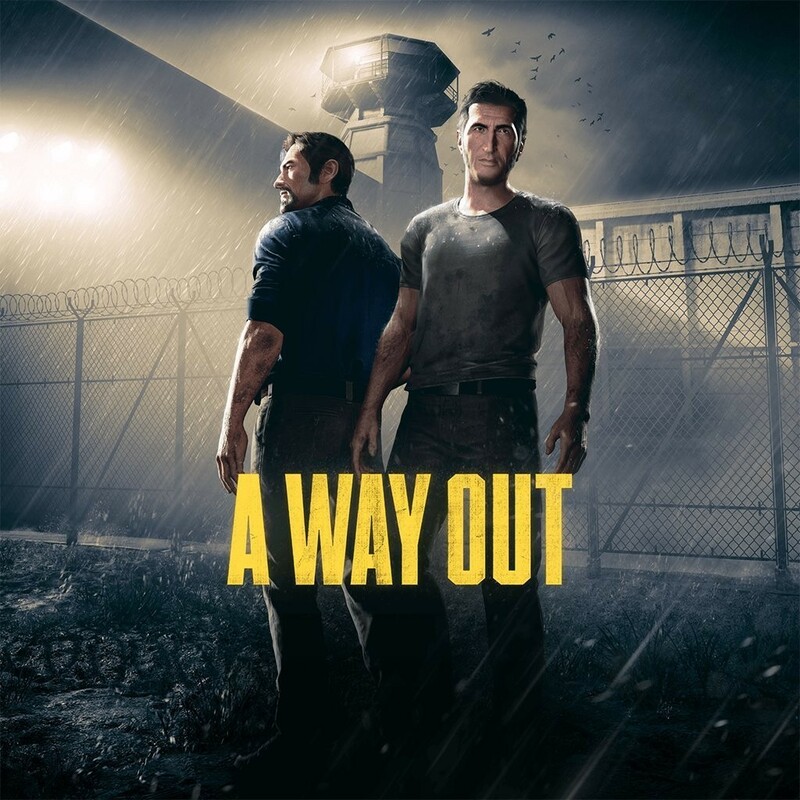 A Way Out is an action-adventure game played from a third-person perspective. It is specifically designed for split-screen cooperative multiplayer, which means that it must be played with another player through either local or online play. 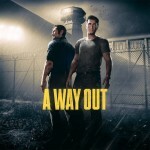 In the game, players control Leo and Vincent, two convicted prisoners who must break out of prison and stay on the run from authorities. As the story of both protagonists is told simultaneously, their progress may not be synchronized, which may result in one player being able to control their character, while another watching a cutscene. Players need to cooperate with each other in order to progress, and each situation can be approached differently, with both characters taking different roles. For instance, during a prison escape scene, one player needs to distract the guard, while another player needs to find a tool to aid their escape. These roles are not fixed, so Leo and Vincent can swap their roles in another playthrough. Players can interact with many non-playable characters, and there are dialogue options for players to choose.